Radio Disney’s Premiering Alex Angelo’s Music Video For “Move Like This” In February! 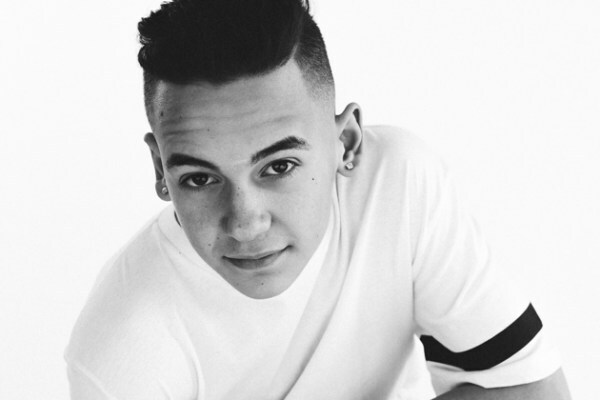 Back in August, Alex Angelo premiered the audio track for his new single “Move Like This”. Now, after five months, he’s filming the official music video and we bet Fangelos are looking forward to that! In February, Radio Disney plans on premiering the official music video on February 13th on RadioDisney.com! But before that, you’ll get a nice dose of Alex Angelo as a behind the scenes feature will be presented to everybody on February 6th! 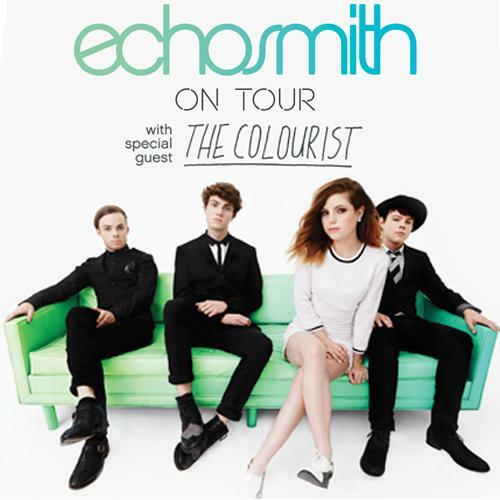 We’re definitely excited for this, are you? Olivia Holt’s ‘Afterglow’ Magazine Spread! 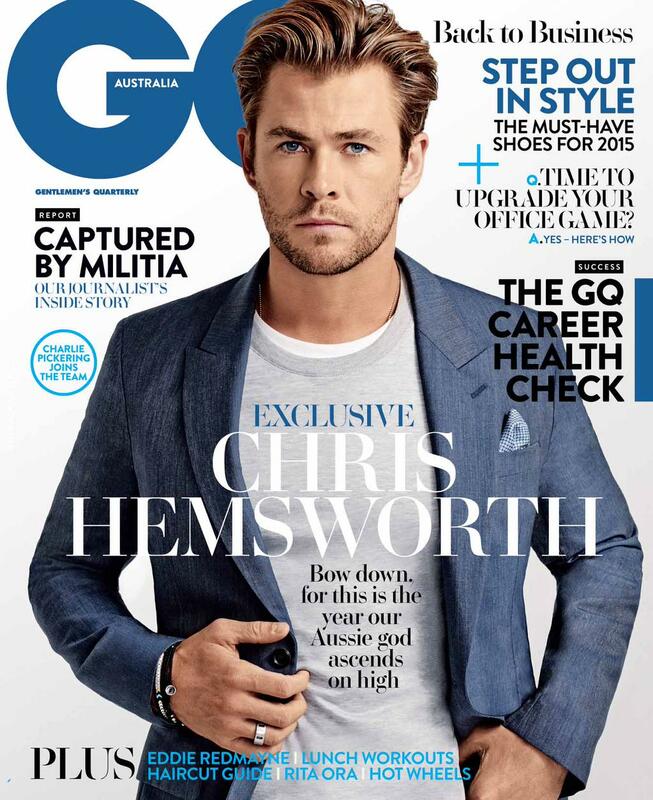 – Check Out The First Two Pages Inside! Earlier this month, we shared with you that Disney Channel star from Disney’s I Didn’t Do It, Olivia Holt, is on the cover of Afterglow Magazine’s February 2014! Check out the photo above to see Olivia’s first two pages and let us know what you think by commenting! 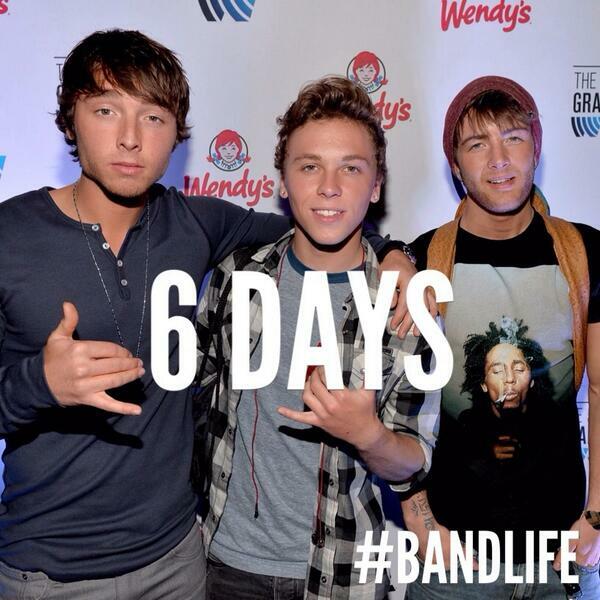 The countdown to the #Bandlife Tour 2014 is getting closer and closer. There are only six more days until it finally begins! Emblem3 is as excited as we are! 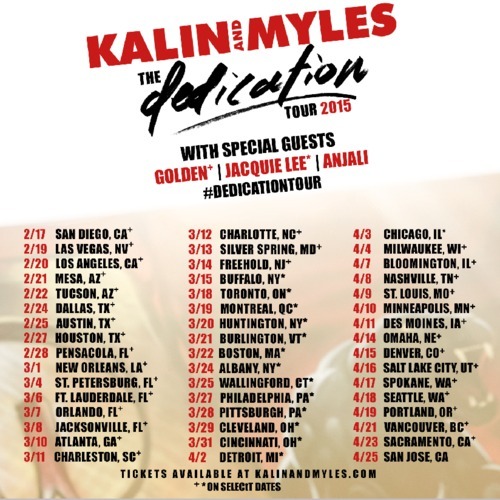 Are you already for the #Bandlife Tour to begin? The Humane Society of the United States will launch their Meatless Monday poster campaign starting this Monday, February 3rd! Laura Marano, star of Disney’s Austin & Ally, is really excited, as she lent a helping hand in the poster campaign! The Meatless Monday program is intended to encourage people to go meat-free one day a week to help animals and the environment. After the poster campaign launches, thousands of posters will be mailed to schools nationwide to encourage student participation. Will you go Meatless Monday with us? ABC Family’s programming throughout the month of February has been announced – with highlights including the winter finale of Ravenswood and the winter premiere of Twisted! Check out the photo below! In the magazine, Ariana opens up about herself and her recent breakup with ex-boyfriend, Nathan Sykes. 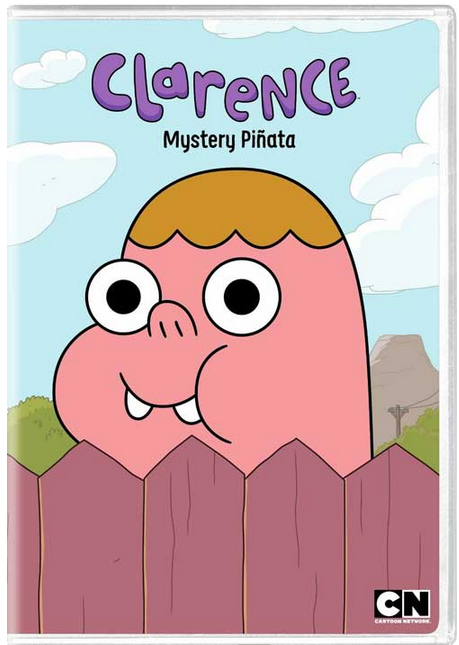 Be sure to pick up your copy next year!